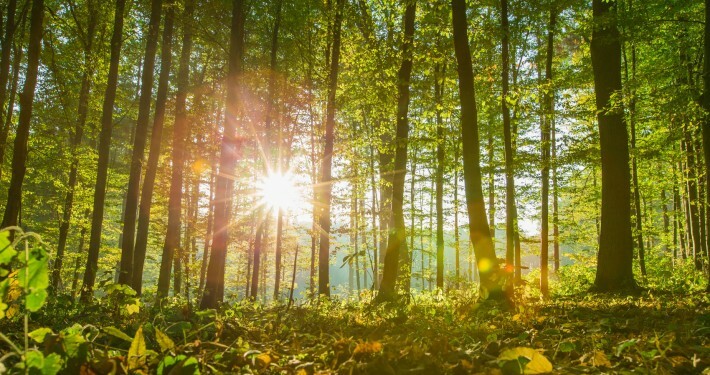 Tour the countryside surrounding Eagle Manor. Eagle Manor is centrally located within a region with miles and miles of winding country roads passing waterways, seascapes, and farmscapes. 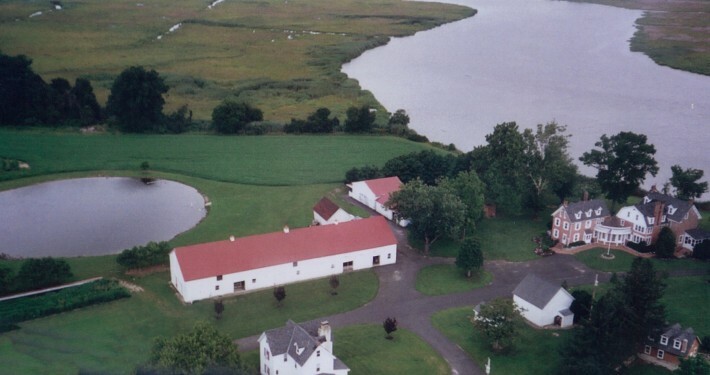 The estate is right in the middle of the most rural part of New Jersey so leave those crowds behind. You will find many roadside restaurants, shops and farm stands on your way. When you’re done for the day you can relax with a beverage on our river deck. The Manor house is large enough to accommodate your entire club plus your families. There a plenty of activies for those who are not biking. Why travel for hours to find a good tour spot when you can have a home base right in the middle of ideal touring country. 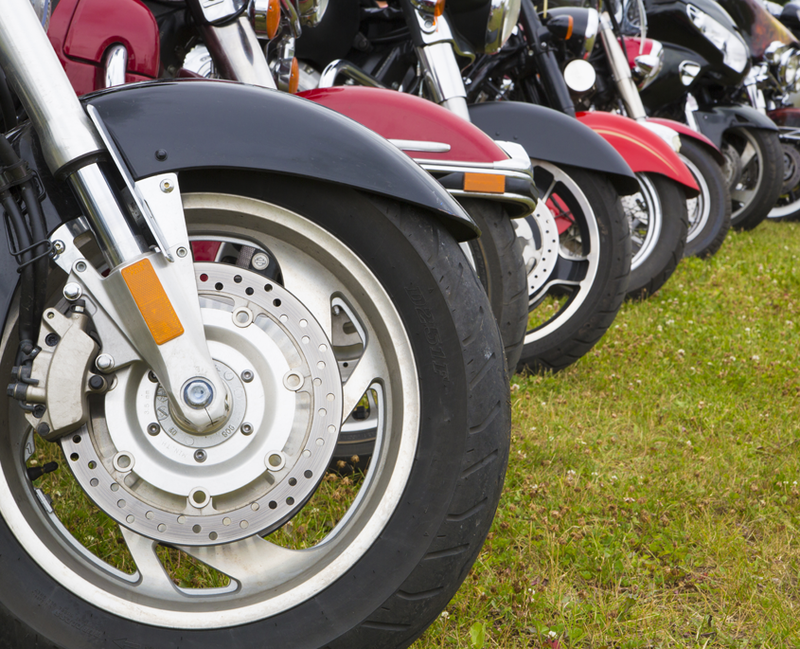 There are also many bike related entertainment activities nearby included the New Jersey Motorsports Park, Spring Creek MX, Field of Dreams, and others. Eagle Manor is a perfect club house for your bike club. 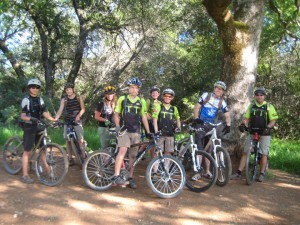 The manor house can accommodate your entire bike club plus their families. It’s a great place to unwind after a long day on the road. 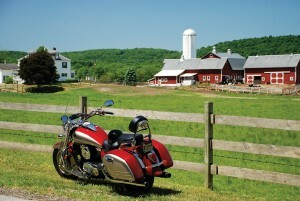 The countryside surrounding Eagle Manor has more open space and farms than anywhere else in New Jersey. 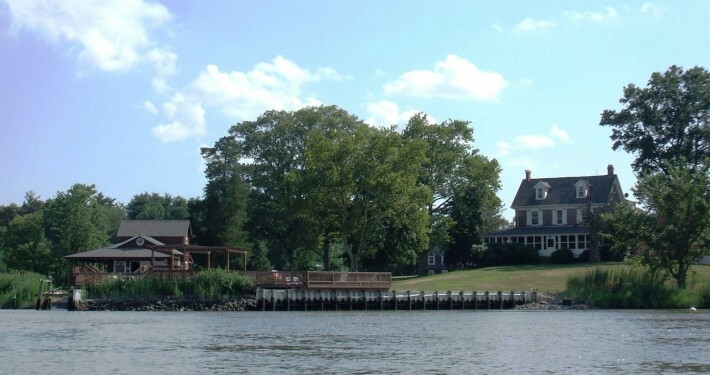 Make Eagle Manor your home base on your bike tour of south Jersey. You’ll find miles and miles of winding country roads with very little traffic. Endless trails and country roads with a beautiful Manor house to return to at the end of the day.